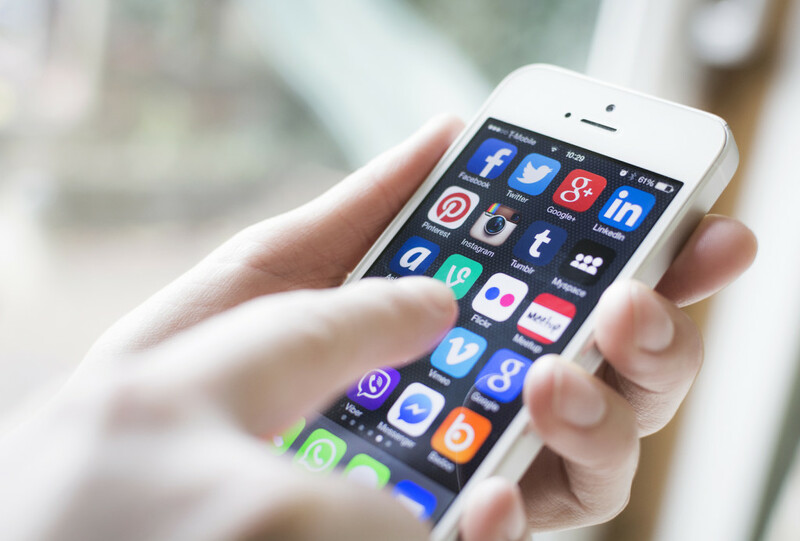 Forrester Research, an international technology and market research company, has been formally tracking the growth and maturation of social media behavior over the past four years. Each year it has seen steady increase in participation – until now. 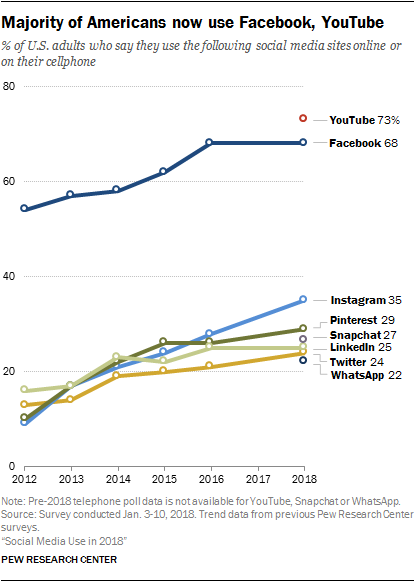 In its most recent study, just released, Forrester reports that although social media “joiners” and “spectators” continue to grow in the U.S., the number of “creators” has now reached a plateau. Forrester defines social media “creators” as those people who maintain a blog, publish their own web pages, or upload their own videos or musical creations. As of today, Forrester estimates that approximately 23% of U.S. online adults fall into this category.  ~23% are “creators” – They publish a blog or their own web page, or upload their own videos or music at least once per month. 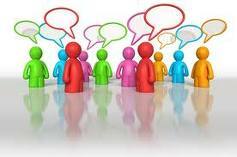  ~31% are “conversationalists” – They update their status on Twitter or social networking sites at least once per week.  ~33% are “critics” – They post ratings or reviews of products and services, comment on someone else’s blog post, or contribute to online forums at least once per month.  ~19% are “collectors” – They “vote” for web sites online, add “tags” to web pages or photos, or use RSS news feeds at least once per month.  ~59% are “joiners” – They maintain a profile or visit social networking sites at least once per month.  ~68% are “spectators” – They read blogs, listen to podcasts, watch videos, read online forums or read customer reviews at least once per month, without otherwise interacting with the content. And what about the “inactives” – those who engage in none of the activities as described above? They represent just 19% of all American adults who are online. Based on the most recent findings, that’s a figure that may stubbornly refuse to decline much further.